Do it before your factory warranty runs out bud! 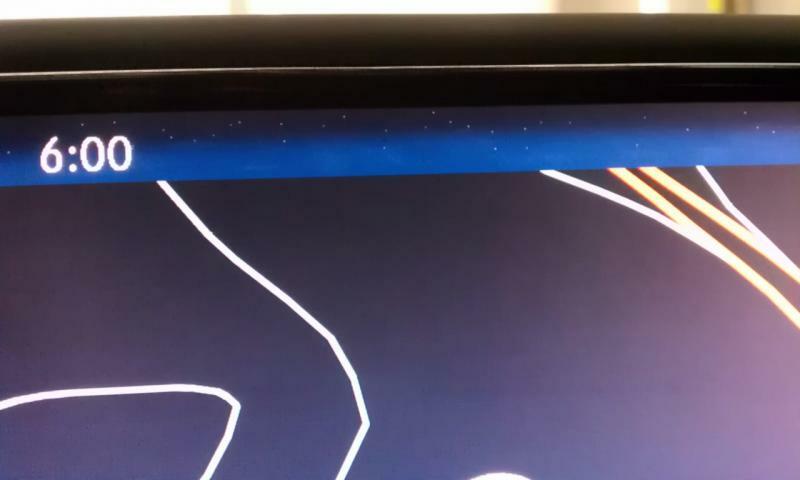 Next on my list - a map update (maybe wait till the 2012 one comes out).. I wonder if anyone here is interested in doing another group buy. I've seen group-buy threads in the past. 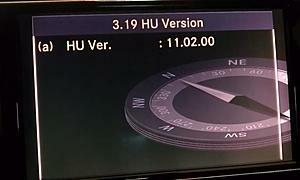 So you can get the free Navigation update as long as it's before the factory warranty runs out (I believe it's 4yrs/50k miles on my 09 C300)? My vehicle is a CPO for 5yrs/100k but it's less than 3 years old with 39k, so that means I can bring in my vehicle for this free update? I was completely unaware that these updates were covered under factory warranty and I was planning on purchasing a DVD in the near future. And now I realize the COMAND update is distinct from the maps update, which I will still need to buy, but it's still great news about the free COMAND update! Makes sense. If there is interest in a group buy for the 2012 version I would definitely be interested. 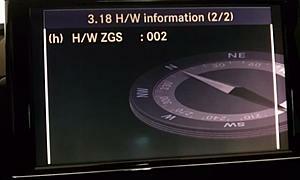 Being a new Benz owner here i am not sure how often updates come out (for Command or maps) or what they cost. Where can i check what the current version of the maps/command is and then compare it to what mine has? and whats the going price for the updates? thanks! I'm impressed you guys are able to update your COMAND so easily in the US. Over here in Aus I'd imagine the dealers would say tough luck. Not a problem- I'll try to take some tonight or tomorrow morning. Doesn't hurt to ask though. This forum is a great source of information- one person gets something done, spreads the word and then more of us benefit from knowing exactly what to ask for. Is the software update free under warranty? Yup, free under factory warranty. Is there a way to check the current version of the software to see if it needs updating? 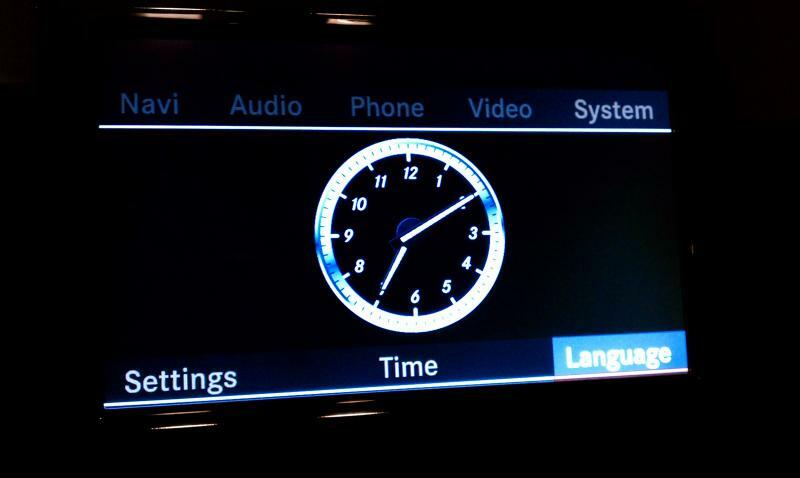 COMAND HU version, H/W information (2 images), analog clock in System menu, Standard/Boost volume option in Audio > Aux mode, and starry skyline with clock in Birds-eye Nav mode. 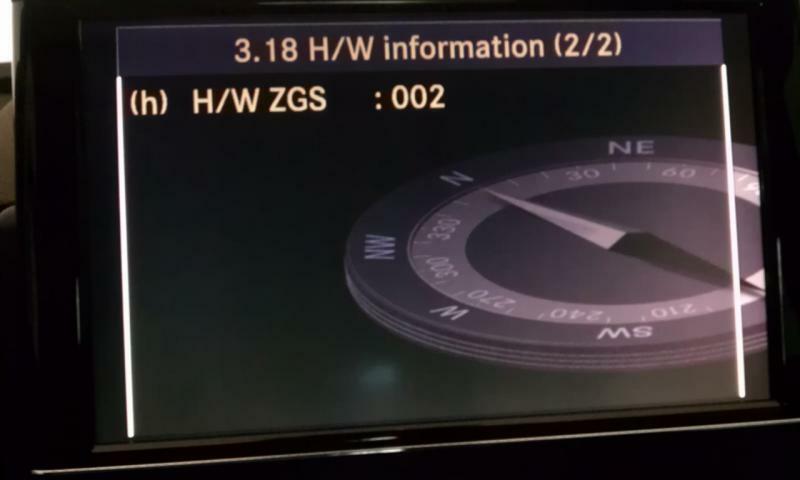 Someone else on this forum (not 100% sure if they had the W204) had a COMAND update after which the display also showed temperature on the screen. Not sure what version they were on because I don't see it. 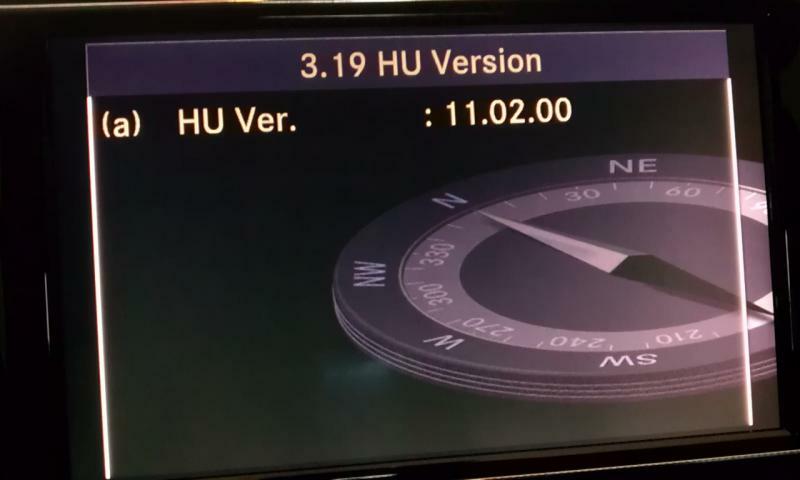 @xolinlevh: I guess you'd want to compare your HU version with mine. I think that's the COMAND software version. 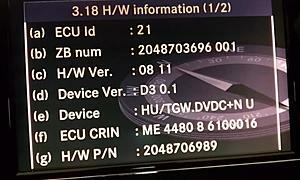 I called a few dealers and found out that the software updates are only free within the first 50,000/4 year new manufacturer's warranty, NOT the extended warranty. Can anyone here account to a different experience? Exactly what my dealer said.. Free only under the factory warranty (i.e., original 4 year / 50,000 mile warranty) and not under other warranties (CPO, Extended warranty, etc). Of course, if you're just out of your factory warranty, or you ask very nicely, you never know what may happen. I'll have to check and let you know... can't remember off the top. I believe it does because the CPO warranty starts after the 4yr/50,000 mile new warranty ends! Had mine updated a while back in an attempt to fix the audio volume reset issue at every start. 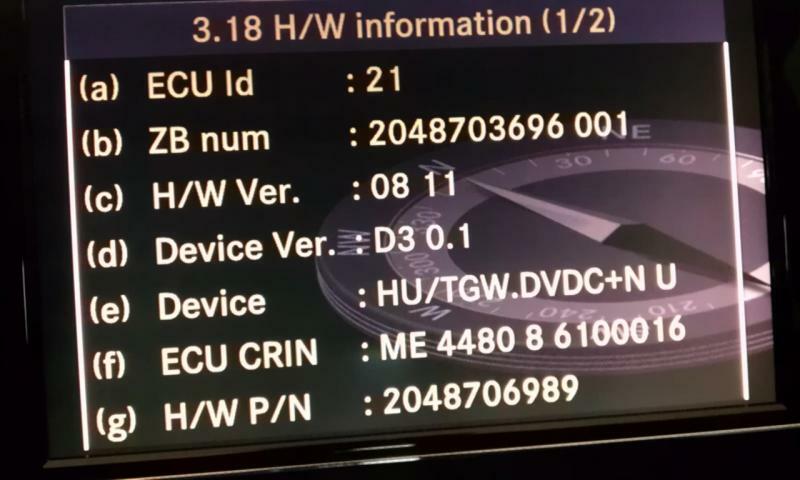 Dealer found no known fix but flashed the firmware and their test reported that it had fixed the problem. 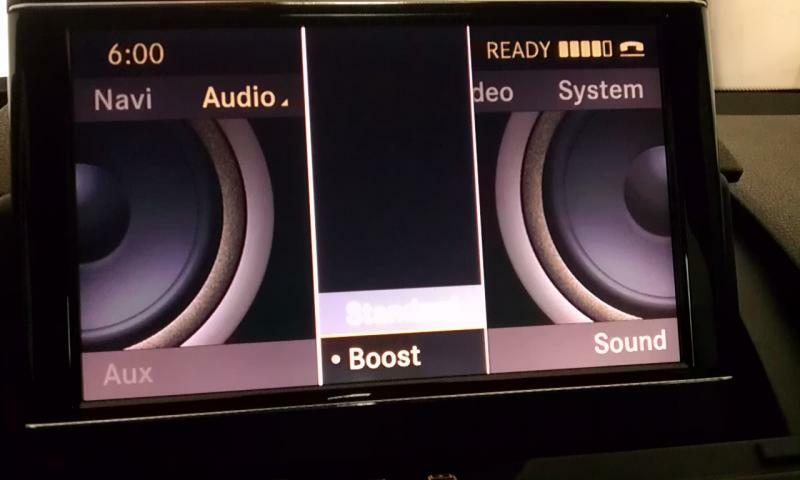 After I got the car back I realized the audio system only brings the volume to the same level when I play MP3's off a USB flash drive. I usually have my music on at a lower volume so it's become a habit to reach for the volume knob or the vol-down button on the wheel everytime I start it. I have given up on it. Back to the update: The clouds (navigation) actually scroll/move and the stars dim at night (if that effect isn't caused by my fatigue eyes after work.